With the release of One UI for devices in Samsung’s flagship lineup like the Galaxy S8 and Galaxy Note 8, Samsung quietly disabled the use of overlays through Substratum and Swift Installer. 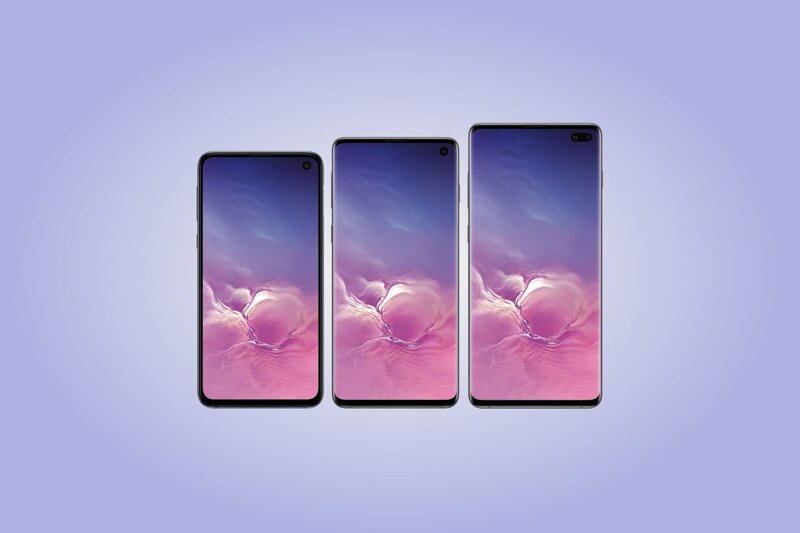 This change went on to affect other devices which were receiving their One UI based on Android Pie update or were launched with One UI like the Galaxy S10. The ability to install overlays was restricted to platform signed system apps in Android Pie, which meant that you would need root to install them. However, there are limited workarounds available for certain cases. 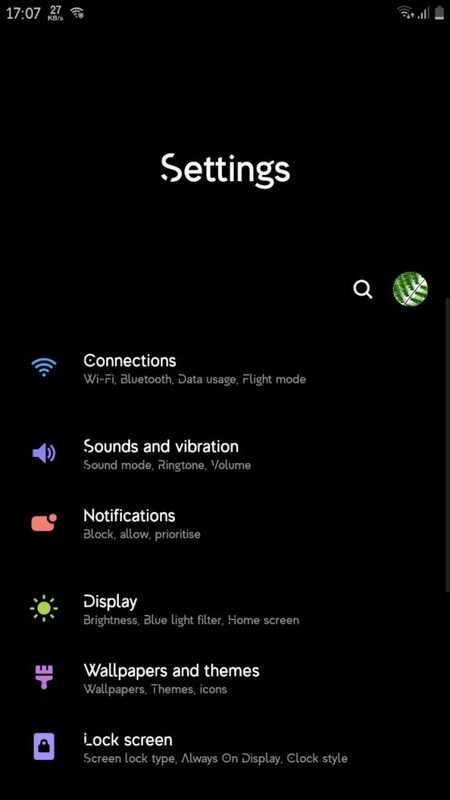 For instance, Wings Samsung Fonts has released a new update to their popular font-changing app that now allows users to set different fonts even on unrooted One UI devices. As explained to PiunikaWeb, the lead developer behind the project mentions that the trick to enable custom font support is to install a theme through ADB while the Theme Store is open. This workaround can be extended to other themes too, but limitations apply in that regard. The trick is to install the theme by adb while the Theme Store is opened. Not much more. But errors are easily made. So I wrote a script automating these commands to have an user friendly installation method. We noticed updating the theme once successfully installed works great, so changing it wouldn’t require a PC. Only downside is the 10 minutes trial on injected themes. But since the font is cached on Samsung Phones, its not required to use the theme all the time, only while selecting/changing the font. So we didn’t bother yet about some kind of trial breaker. Nothing else is needed at all for the current process, we only use ADB. If we want some kind of trial breaker, then we’ll have to use ELM license keys. For me this is a low priority, nobody changes fonts everyday so its not necessary for the theme to be active all the time. The update does not appear to be live yet in the official XDA Thread, which according to PiunikaWeb, is because the developers wish to conduct another round of testing. The latest RC apk is available in the team’s Telegram group and is mirrored by the source website, so you can download it from there. We suggest waiting on it for a little while and letting the team officially announce it on the thread, in case they encounter any other oddities before their release.